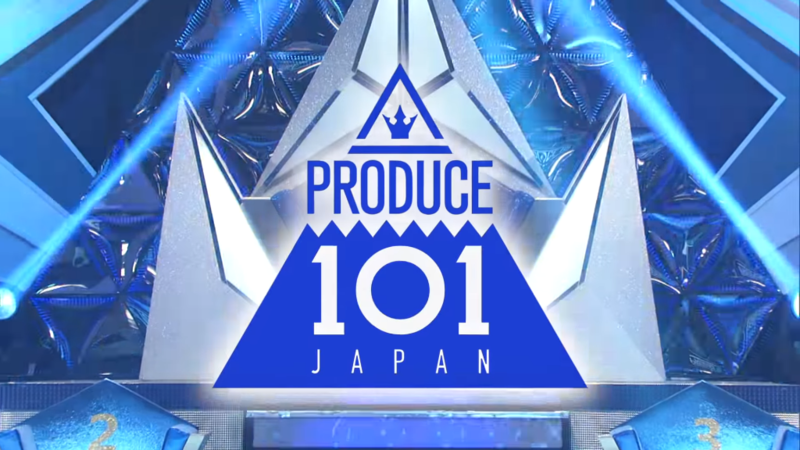 Japanese entertainment conglomerate Yoshimoto Kogyo and South Korean entertainment company CJ E&M will co-produce “Produce 101 Japan” based on the reality television talent competition franchise popular in South Korea and China. A press conference was held on April 11 at Ebisu Act Square to announce “Produce 101 Japan”. The audition will be open until May 31 for 101 male between 16 and 30 years old who are unassociated with an entertainment agency, live in Japan and have completed their compulsory education. Additional rounds of examinations will be held in June and July before the final 101 are selected. “Produce 101 Japan” is scheduled to air in Japan in the second half of this year hosted by Owarai duo Ninety-nine. The series intends to form an 11-member boy group targeting the Japanese market, aiming for a 2020 debut. Last year, CJ E&M teamed up with AKB48 Group for “Produce 48” to create a group which brought together Korean trainees and members of AKB48. The competition was aired in South Korea and finalists were voted on by Korean viewers, eventually going on to form the group IZ*ONE which will promote for two and a half years in both Korea and Japan. With Johnny & Associates’ control on the male idol market, it will be interesting to see how this series pans out.